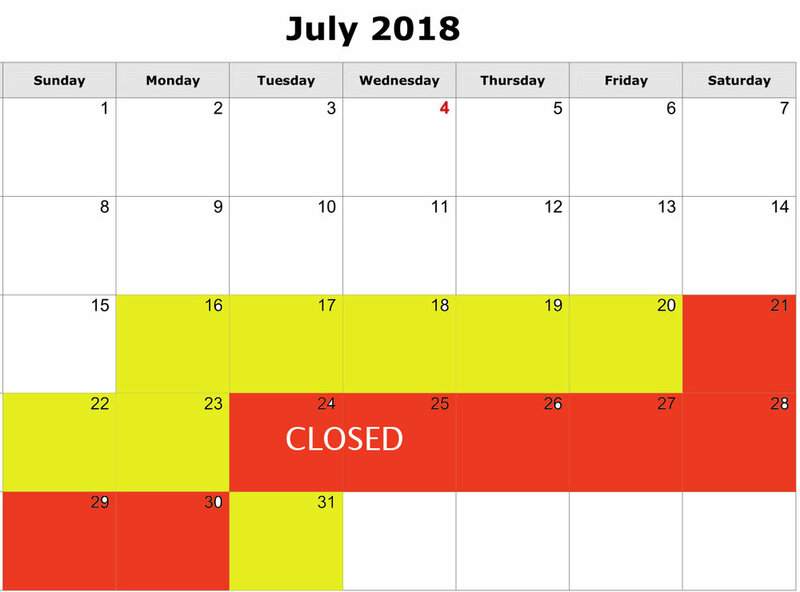 Calendar shows dates that are open for booking but does not show if that particular date is fully booked. Time slots for each date are typically in the evening unless you are doing headshots indoors. If you need a date in Sept, Oct, Nov, or Dec please message me.